The former finance director for the Sipekne’katik Band has been found guilty of theft, fraud and possession of stolen property over $5,000. A 12-member jury reached verdict in the trial of Jeffrey Cecil Hayes Thursday afternoon in Nova Scotia Supreme Court in Halifax. The jury began its deliberations Wednesday afternoon and resumed Thursday morning. Hayes, 61, was found guilty of one count of theft, one count of fraud, one count of fraud by an official and three counts of possession of stolen property over $5,000. The possession of stolen property charge was in relation to a house Hayes had built at 22 Kittiwake Ridge in Halibut Bay, N.S, and two Jeep SUVs he purchased. Hayes was not found guilty of one count of stolen property under $5,000 which was in relation to a 32-inch flat screen television. 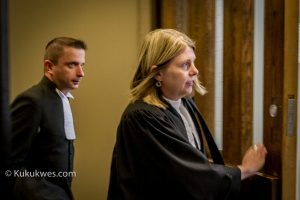 Hayes had initially been charged with breach of trust but it was amended to fraud by an official before the crown and defence presented its final arguments to the jury on Monday. 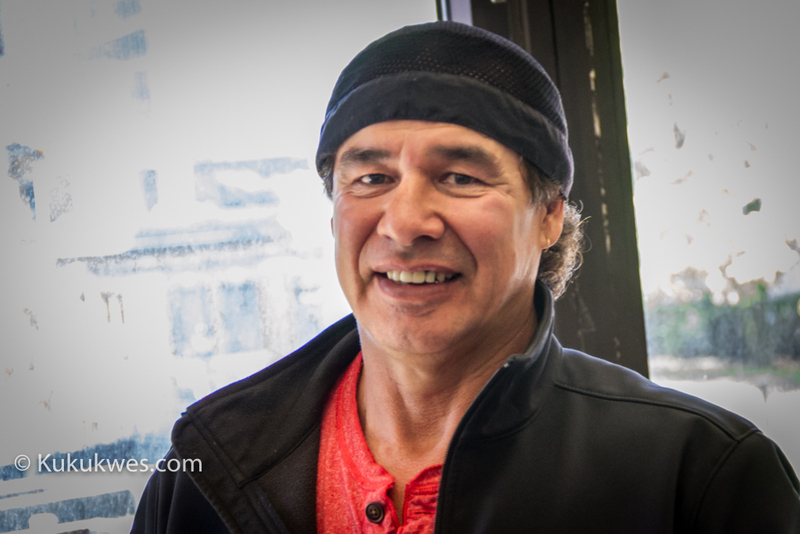 The charges were in connection to the time Hayes worked with the Sipekne’katik Band from January 2009 until he was fired in January 2012. Crown attorney Shauna MacDonald said she was satisfied with the six guilty verdicts. “We have certainly maintained that we believe Mr. Hayes was guilty of the offences,” MacDonald said Thursday. “The jury agreed with that today,” she said. The crown called more than 20 witnesses to testify in the trial which was held over a five-week period beginning May 16, 2016. The crown submitted more than 20 exhibits as evidence. In his closing remarks, crown attorney Rick Hartlen said the crown believed Hayes took approximately $350,000 of band funds. One key exhibit the crown submitted was a forensic account report prepared for the RCMP by Greg Leeworthy, a senior forensic accountant with Public Work sand Government Services Canada. In his report, Leeworthy concluded that Sipekne’katik band funds were used to purchase the house and two vehicles. Leeworthy couldn’t determine directly if band funds were used for the television purchase. “So obviously with that, the lack of clarity I guess, the jury determined it would not be appropriate to find him guilty of that charge,” MacDonald said. 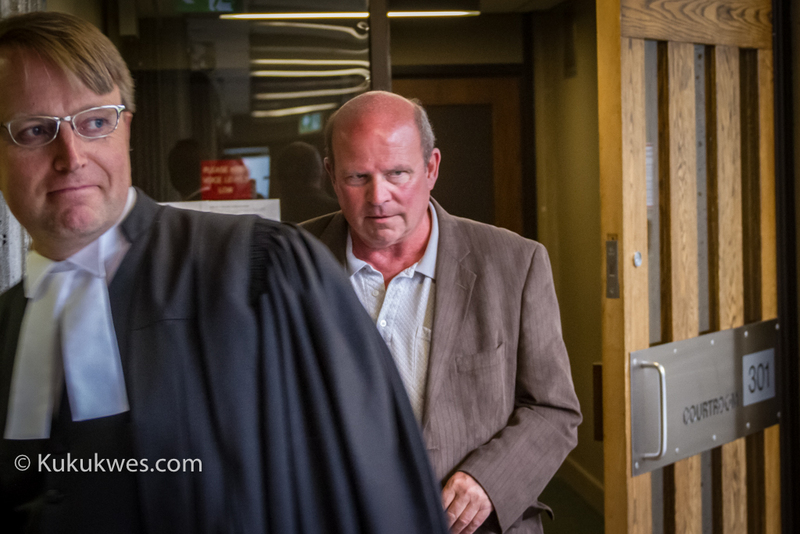 Hayes and his lawyer, Luke Craggs, both declined to comment following the jury’s verdict. 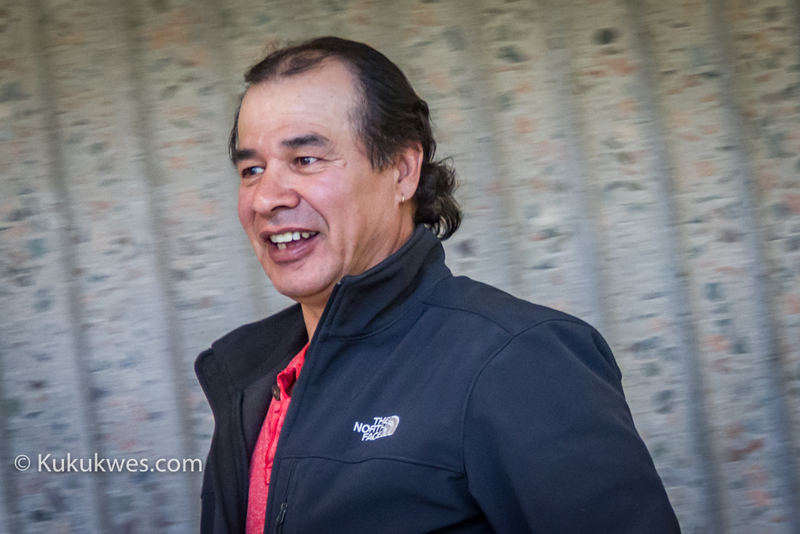 Sipekne’kaitk Band Chief Rufus Copage said he is pleased with the guilty verdicts in the Hayes theft and fraud trial. “I’m glad he was found guilty,” Copage said Thursday when reached by phone at his home in Indian Brook First Nation, N.S. Copage said since Hayes was dismissed in 2012, the band has made significant changes in the administration and governance so something like this doesn’t happen again. “We put a lot of safety measures in place,” Copage explained. “We’ve put policies, procedures, guidelines. Lots of accountability to the community,” he said. “Everything that’s supposed to be done with money has to be done with a motion in (band) council,” Copage said. 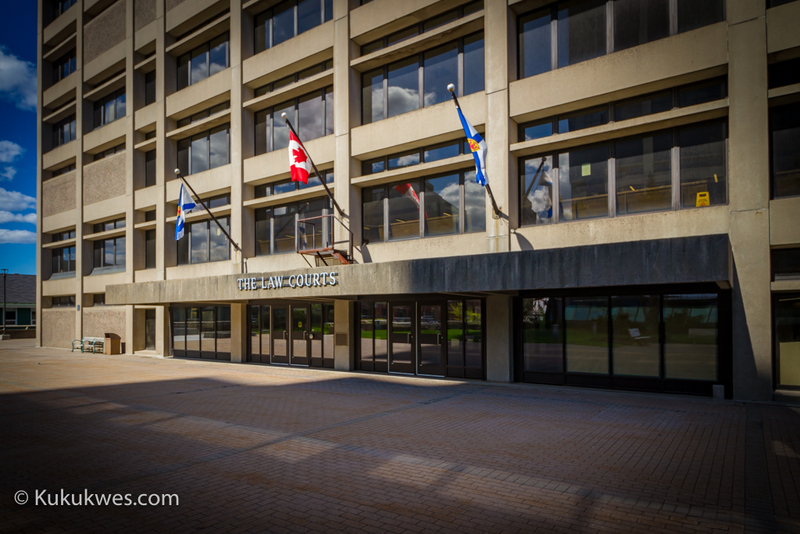 Meanwhile, Hayes is scheduled to return to Nova Scotia Supreme Court in Halifax September 15 for sentencing. His lawyer has asked for a pre-sentence report to be prepared. Justice John Murphy has asked both crown and defence to submit briefings prior to sentencing. Justice Murphy will determine the exact amount of band funds Hayes took for his personal use before he imposes a sentence. Justice Murphy has ordered Hayes to check in with probation services by June 20 as well as remain in the province while he awaits sentencing. Kukukwes.com urgently needs your support in order to continue providing news coverage of Indigenous issues in Atlantic Canada. We need $1,142 more in monthly pledges/subscription by June 30, 2016 in order to reach our first goal of $1,500. 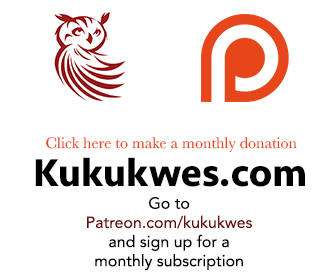 If you enjoy our news coverage on Kukukwes.com, please consider signing up for a monthly subscription. Go to Patreon.com/Kukukwes and become a monthly patron/subscriber.